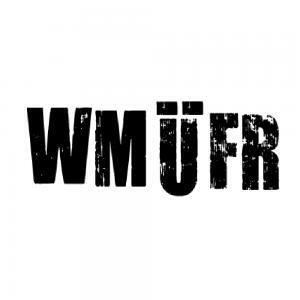 Last weekend, we met with Douglas Welbat (read more on this successful producer and his role in the WMÜFR project here and here) and Stephan Herzog (our post-production supervisor) to discuss the next steps. Using the €260,000 you have invested so far, we can cover the costs of post-production and soundtrack production and thus complete production of the movie using our own capital. Moreover, we will be able to release the movie in cinemas with at least 30 copies. Therefore, we would like to thank all Companists who have already invested; you have made sure that WIE MÄNNER ÜBER FRAUEN REDEN will definitely be released in cinemas. Any additional investments by Companists will enable us to increase the number of copies and to bring WIE MÄNNER ÜBER FRAUEN REDEN to even more cinemas. This, in turn, increases the Companists' chance of success, for the more movie copies and marketing activities there are, the higher the movie's chance of success in cinemas becomes. In addition, our screenwriter Carsten Regel gave an interview on the subject of "men and women" to Berlin newspaper Der Tagesspiegel last week, which we would also like to share with you.